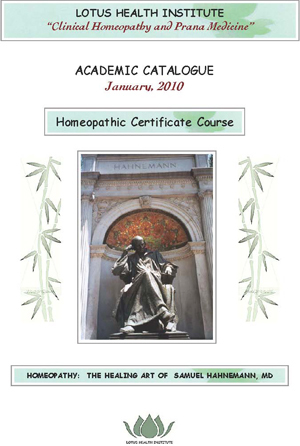 Homeopathic articles, transcripts and charts. 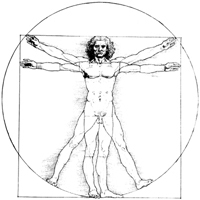 Health and energy exercises and philosophy. Seven Chakras, Seven Pranas Vital Energy. Lectures and Seminars by Dr. Robin Murphy, N.D. 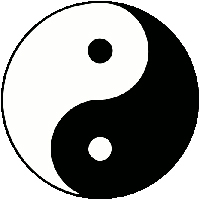 These classes will cover the basic principles and practices of Qigong and include Kalachakra Qigong, Lotus Mudra Yoga, Qigong Healing Sounds and Qigong Therapy, and Tai Chi Movements. Abha Light Foundation is a registered NGO in Kenya since 2001. Since 1998 we have been working in the community. ALF has treated thousands of patients through our mobile clinics in the Nairobi slums and at various villages throughout Kenya. By the year 2000 we gained enough public support and confidence to open our first clinic at Kariobangi North slum. 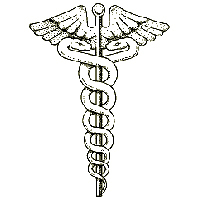 The Lotus Health Institute is dedicated to the highest standards of clinical homeopathy as taught by Samuel Hahnemann (1755-1843) in the 6th Edition of his book “The Organon of Medicine,” written in 1810.